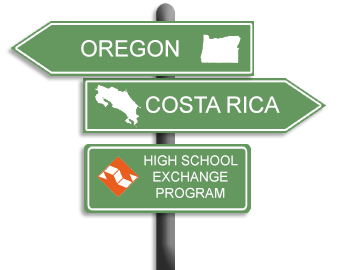 The Partners of the Americas High School Exchange Program has a great opportunity to offer you! This program is an excellent opportunity for you to use and improve your Spanish language skills while experiencing the culture of Costa Rica first-hand. We are pleased that you are applying to be a traveler for our program. It is important to our organization that travelers are appropriately selected and adequately prepared for the travel experience. Please read through the information carefully. You are invited to join us for an optional information session on either January 20, 2019 at Salem Public Library or January 27, 2019 at Taborspace in SE Portland. Priority application deadline is February 1, 2019. February 1st is the absolute application deadline. If 40 applications have been received prior to February 1st, additional applications will not be considered. Times and locations can be found on the Student Travel – Important Program Dates page. While your attendance at the Informational Orientation is not required, it is strongly recommended because we discuss the program, application requirements and acceptance criteria in detail. 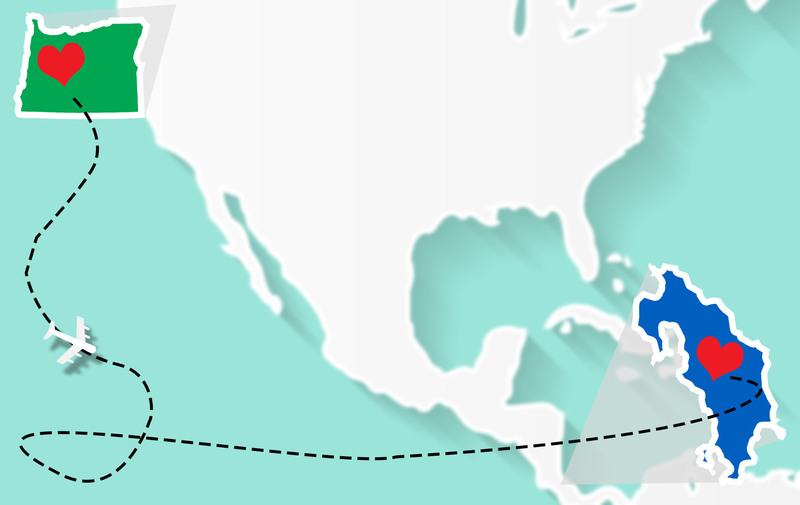 This is an exchange program; travelers will be asked to commit to hosting a Costa Rican Student for 4 weeks during December or January before or after traveling to Costa Rica. If you are unable to host, you may find a “surrogate” family to host on your behalf. To apply to travel you must complete and submit ALL of the following materials by the application deadline of February 1, 2019. The Student Travel Application, Parent Questionnaire, Confidential References and Transcript must be submitted electronically. Please follow the directions below for the remaining student application requirements. Please contact Erin Lopez at [email protected] if alternate accommodations need to be made. The Student Travel Application and Parent Questionnaire can be saved but it is best to complete the information in one sitting. Each document should take around 30 minutes to complete. 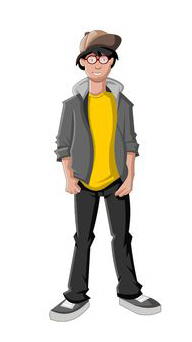 The application also asks the traveler to upload a recent photo of him or herself. Please make/save a copy of your application prior to submission. Student Travel Application – Electronic main application/demographic information to be completed by applicant. This form should take about 30 minutes to complete. Parent Questionnaire – Electronic questionnaire Questions to be answered by your parents/guardians. This form cannot be saved, plan to complete it in one sitting (it should take about 30 minutes to complete). Please make/save a copy of the questionnaire prior to submission. $30 non-refundable processing fee – check should be made out to Partners of the Americas. Your application will not be complete until all components of the application have been received. You will be notified via email once your completed application has been received.